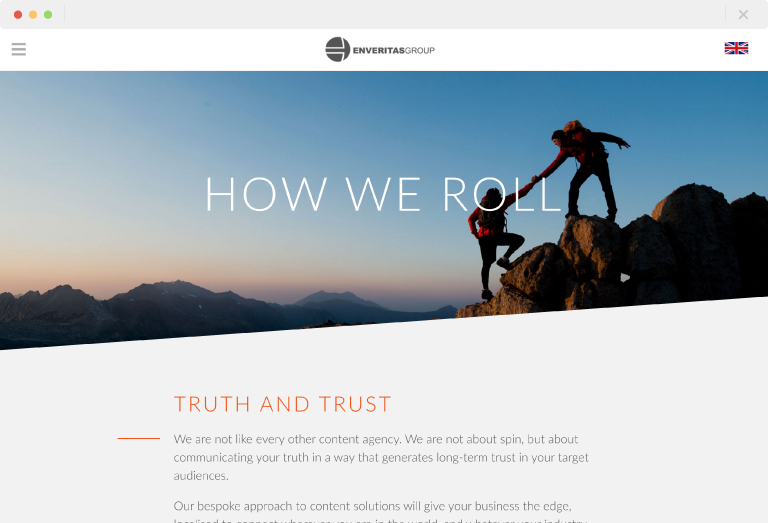 When the EnVeritas Group (EVG) approached us, their brief was simple – a contemporary, modern and innovative website to showcase their experience as global, multilingual content providers. 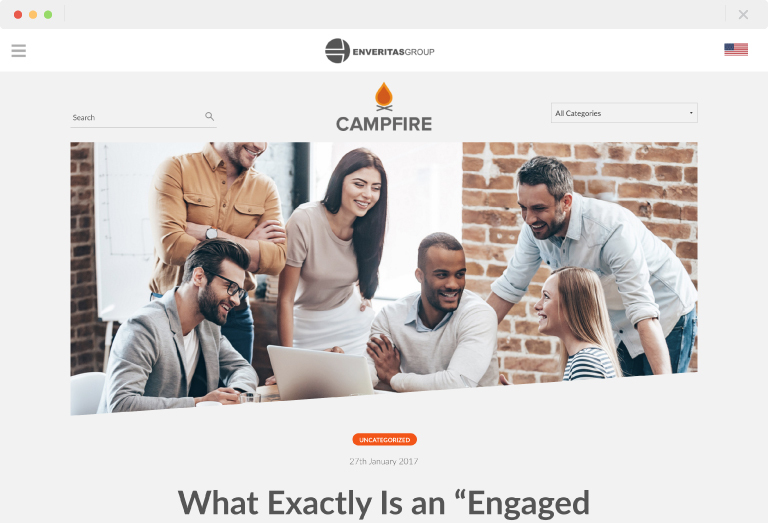 A creative collaboration with the client’s UK team flowed through ideation and wireframing, delivering a unique WordPress design to highlight EVG’s unique offering. Our designs comprise full page video, SVG animation and diagrams and many other interactive elements. Right-to-left language content in Arabic and Chinese are among the 7 languages supported by the new EVG website. Our solutions for custom page designs accommodated right-to-left text as well as diagrams and images conveying linguistic and cultural translation expertise. 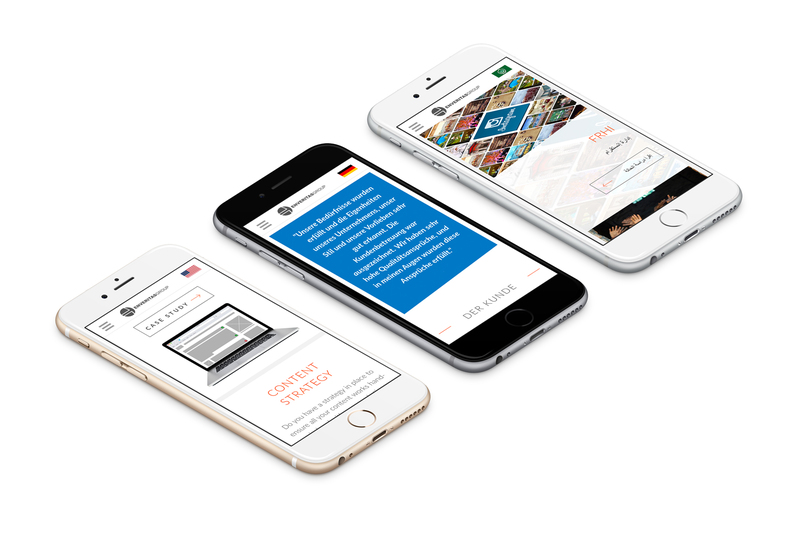 The website is responsively designed, optimised for mobile and tablet. Data migration from an existing WordPress site of multilingual content was handled, as was the retention of several years SEO-value. 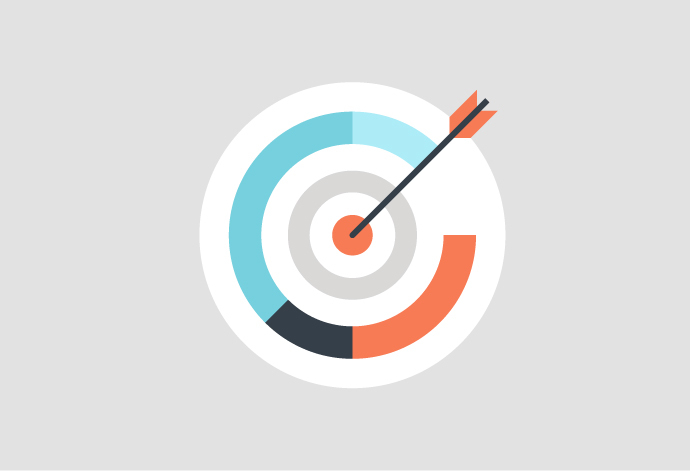 Case studies became more compelling with custom animated diagrams, and we worked with EVG to create powerful administration tools to allow them to customise and manage 95% of the website. We were delighted to work with EVG to fulfil this project, and relaunched the website along with several other sister websites to Amazon Web Services for scalability and stability. 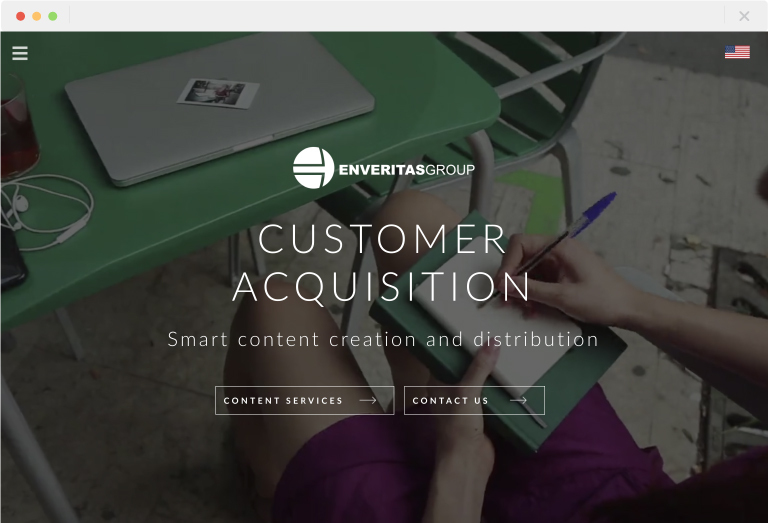 I couldn’t be more pleased that we chose Free Thinking to redesign the EnVeritas Group website. Working with them was an absolute pleasure, and we will continue to use them for any relevant projects in the future.